Great news if PLATO chosen . Effectively means ten years of planet hunting space telescopes. Earth has a 9 cms-1 effect on the sun so that gets ESPRESSO very close to detection. And from as early as 2016. There is a suggestion that slightly greater than Earth mass may be more favourable to life . Even then , ESPRESSO is a the proof of concept prototype to run on the VLT, helping perfect the even more sensitive CODEX ( 2cms-1 ) to follow as part of E-ELT instrument suite. That’s miles ahead of anything else ( uses a laser comb rather than a standard diffraction grid) . Even the G-CLEF High Res spectrograph on the GMT will only match ESPRESSO when all 7 of its mirrors are functional in 2023. 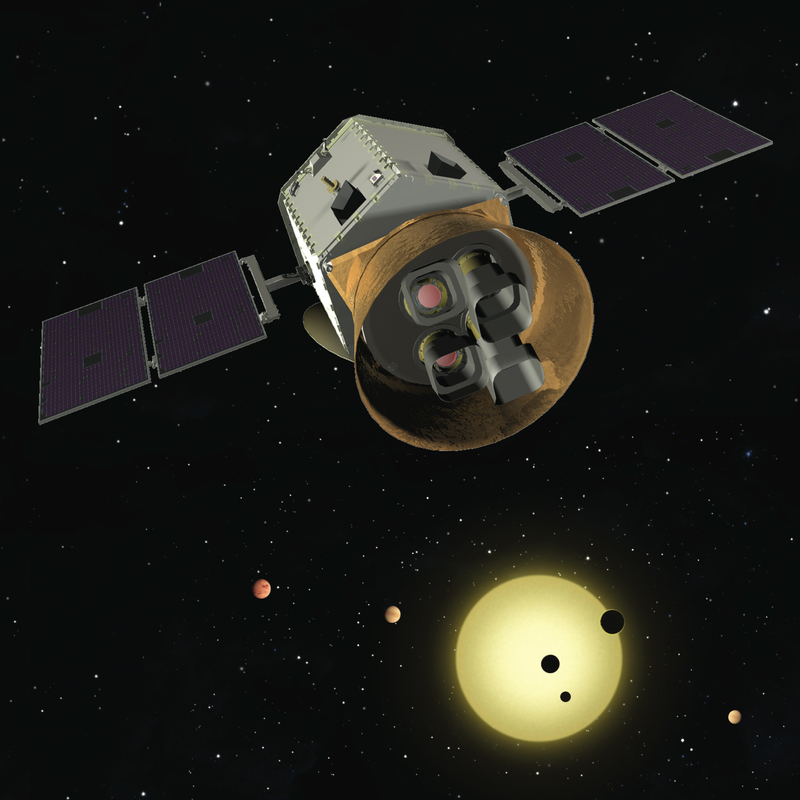 TESS can spot Earth size planets in habitable orbits around K class stars , so they won’t necessarily be tidally locked or at the mercy of a moody M star. Don’t forget WFIRST- AFTA either. If it’s coronagraph and deformable secondary mirror adaptive optics get 10 to the 9 contrast reduction it will be able to directly visualise super Earths as well as characterise planetary atmospheres. The key is getting enough exciting targets to force NASA into using JWST more for exoplanets rather than an all purpose device . Even Kepler may not be done if it returns as K2 . The reports of Kepler’s death are greatly exaggerated. It may not be able to discover Earth-analogs anymore but the ~80-day-long surveys will make it more useful than TESS. Field 0 will be observed from the first extension budget. The Senior Review can of course kill it afterwards but let’s hope for the best.